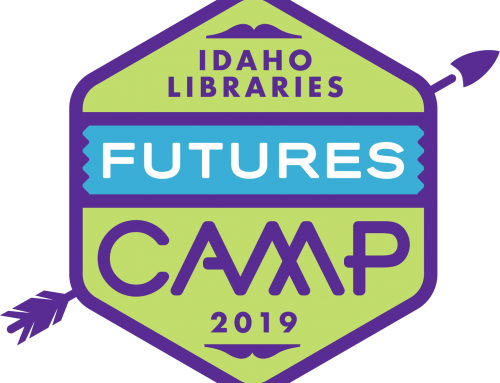 The annual Child Abuse Prevention Month is in April and every year organizations (including many libraries) throughout Idaho participate. 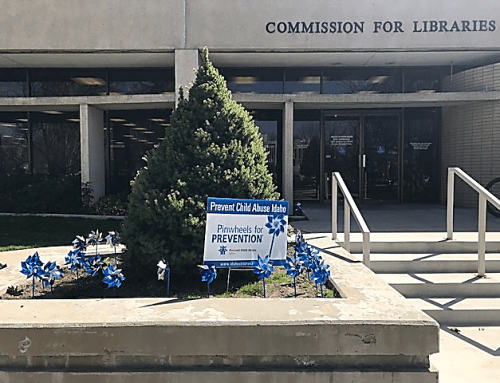 Sponsored by the Idaho Children’s Trust Fund (ICTF), Pinwheels for Preventionis a campaign that supports public awareness efforts by providing pinwheels and signage to show support for child abuse prevention. April is only two months away, so plan your organizations’ Pinwheels for Prevention efforts now. interested in displaying pinwheels please contact Taryn Yates for details. See this flyer, which can be printed and displayed in your library to encourage other organizations and businesses to participate and display pinwheels.